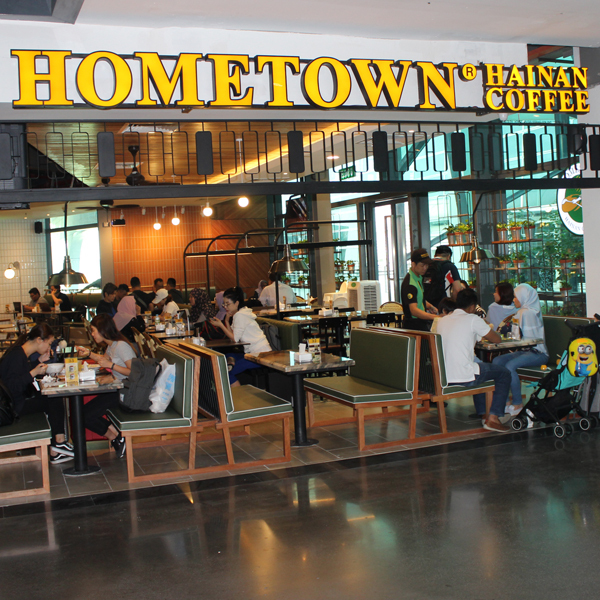 Hometown Hainan Coffee is a lifestyle cafe that serves delicious Hainanese cuisine. It also offers you the harmonious blend of the most authentic taste of traditional Hainanese coffee and milkntea coupled with nostalgic mekories of yesteryears in your own hometown. Hometown Hainan Coffee--enjoy good time, great coffee.